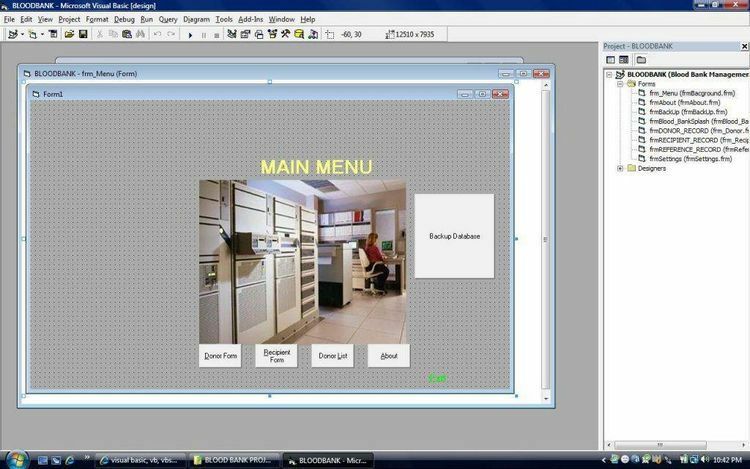 Visual Basic project manager tool. File|Add or Modify Buttons -menu selection. or modify (FREE!) them as you like (or use them in your own programs). to archive, so it is smaller size without EXE and quicker to download. enhancements you have done to the program (etc via Compuserve mail).